Jim has been a passionate angler since childhood and is as happy targeting coarse fish species as he is trout or grayling… just as long as it’s with a fly rod. 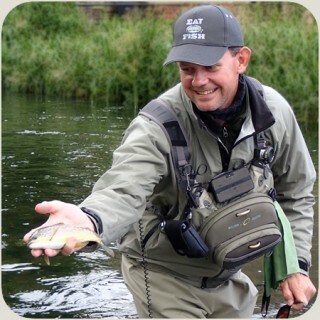 Having previously run the Wiltshire Fly Fishing School full time for some 15 years, Jim is now the Brand Manager for VISION Fly Fishing in the UK & Ireland. 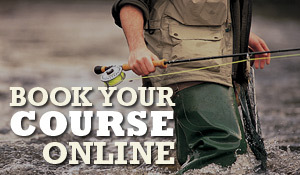 Jim is a well travelled and experienced angler who holds the AAPGAI Masters Level qualification.